Project CATCH partners met again at the 6th international meeting in Nida, Lithuania at 8-9th November 2018. At the meeting the results of joint work of the project partners were presented. 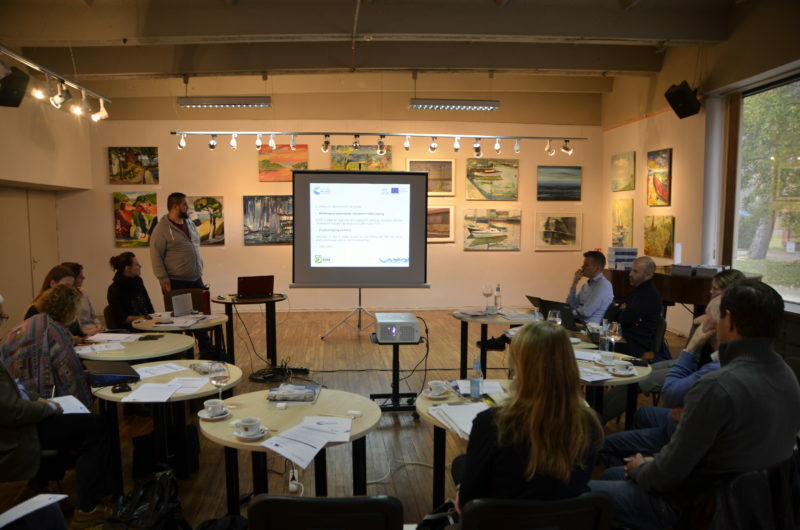 This is particularly about the already prepared website http://www.fishingsouthbaltic.eu/ and the program of the final conference of the Catch project that will take place in Poland in the seaside town of Dźwirzyno in April 2019.